eceased and family members often buried alongside. The study of regionality of burial practices is called necrogeography and from it, patterns of settlement emerge. Medical history, social, political, and economic themes are there, as well. Look for early medical practices and advances in health care. Average life expectancy, cause of death– stillborn babies, diagnoses for diseases unknown at that time (ie. 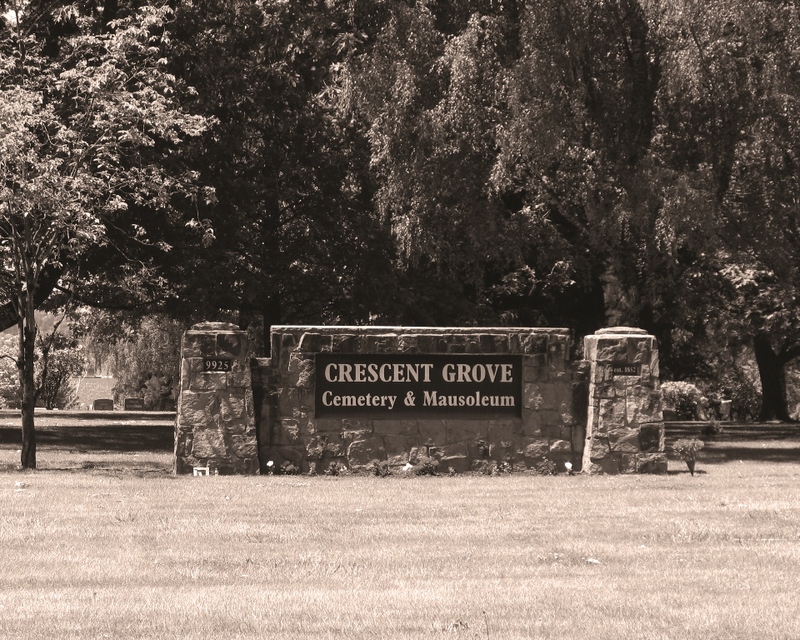 “softening of the brain” at a pioneer cemetery in Coos Bay)– can be documented. A large number of people who died at the same time indicate a disaster or disease. Smallpox, scarlet fever, and cholera were all unchecked. The 1918-19 influenza pandemic for example killed tens of millions worldwide, some in Beaverton. Migration patterns give a clue about a region’s ethnicity. Observe first names common to an era. How have they changed? Are they re-emerging today? Surnames reveal the country of origin of the deceased or their ancestors. The names of Swiss and German immigrants are prevalent in Bethany and Cedar Mill. Among them: Hamel, Saltzman, Siegenthaler, and Brugger. Very large obelisks and monuments usually denote wealth and social status. A cenotaph tells us the marker may memorialize a group of persons or someone who is interred elsewhere, perhaps lost at sea, or a veteran whose body wasn’t recovered. 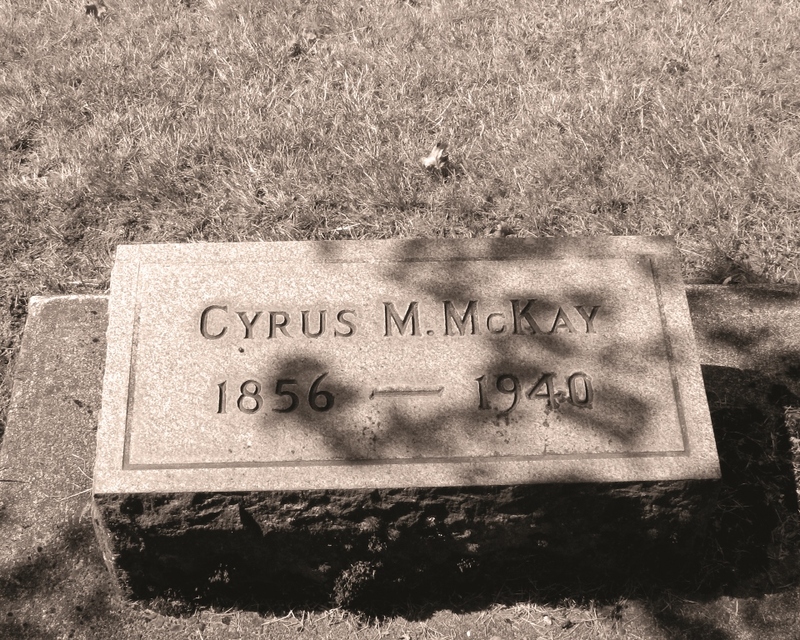 Exploring cemeteries and understanding that markers are historical documents has led descendants, genealogists, and history enthusiasts to rediscover their heritage. 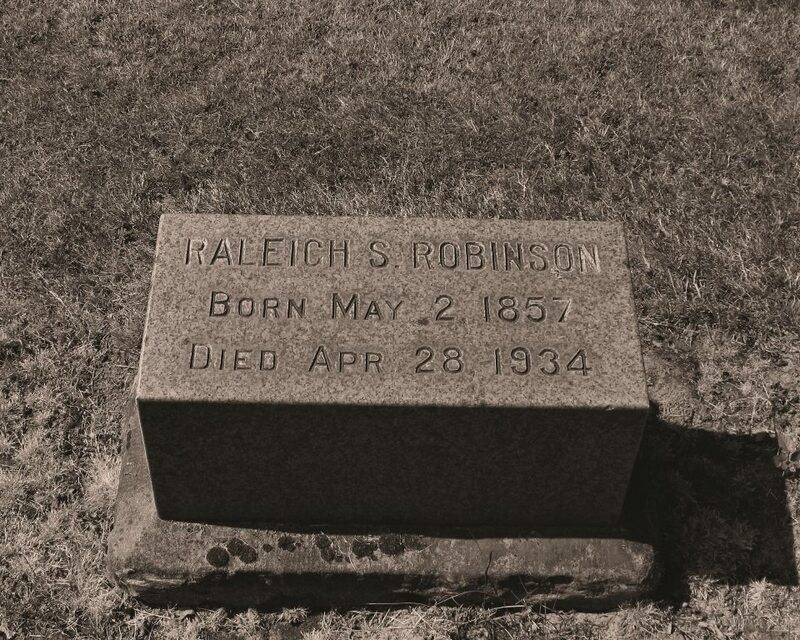 Combined with family documents, censuses, and community records, tombstones are significant textual sources. Artistic perspectives of monument design as well as civic, religious, and military service, and fraternal affiliation link past to present.